Fasten your seat belts, this is the last beta release before we carry our first release candidate to the launching platform, I promise. Our team of hard working scientists locked up in our laboratory and crafted lots of usability enhancements which will boost your monitoring experience: Forms and configuration dialogs are now easy to use and self-explanatory. Many accessibility features help to find information faster and assist screen readers. Reachability information for hosts and services help to identify dependency problems in your setup and sending custom notifications is now as easy as pie. 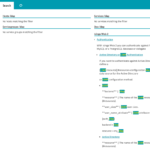 Search functionality has been added to the documentation module. 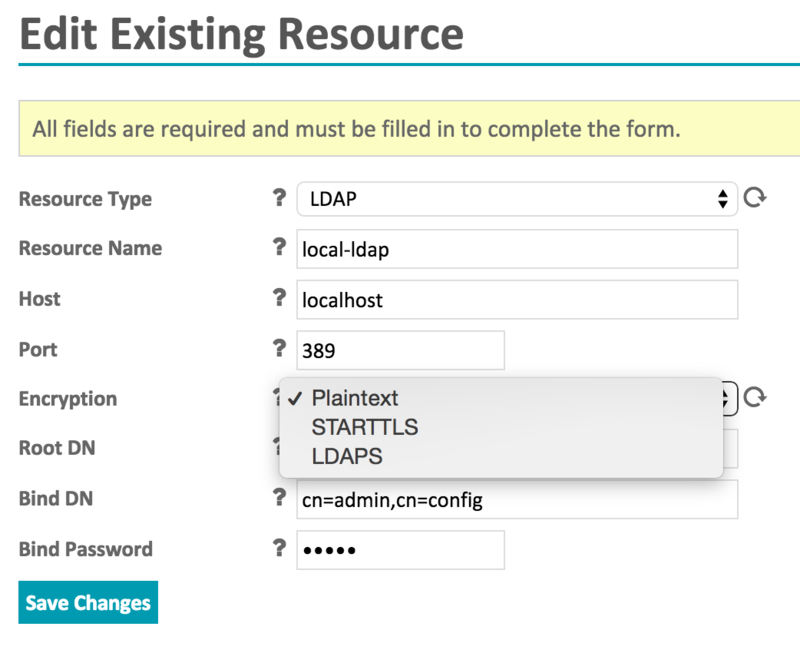 And we extended the configuration for LDAP connections now supporting encrypted communication using LDAPS or STARTTLS. Last but not least we fixed a lot of bugs along the way. Thanks for helping us testing, finding issues and sending us pull request. We’re happy about this pretty cool beta release and we’re on a good way to the first release candidate. For detailed information have a look on our roadmap. Head over to GitHub for the release tarball. Have a great weekend. To WAP or not to WAP? Team Icinga is toying with the idea of branching away from Nagios’ WAP interface. For those unfamiliar with it, the WAP interface was designed to display network status details on small LCD screens for mobiles before the advent of the smartphone. With it you could view host group summaries, host and service statuses, (de)activate checks and notifications as well as acknowledge problems – all from your internet-enabled Nokia 6100. Sadly since forking 3 years ago, we have not heard a single word on it from users, let alone bug reports or feature requests. Every now and again, admins can make their life easier. 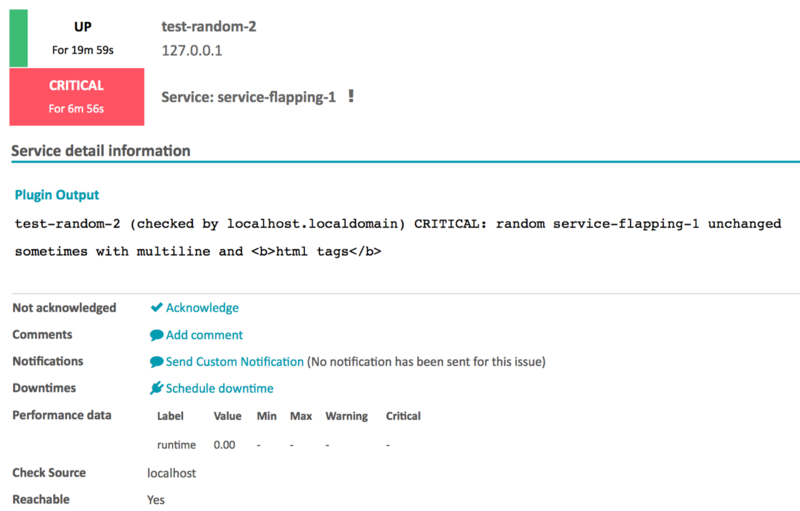 Below are just a couple configuration helpers that we know to work well with Icinga. All are open source and free to download! This PHP based tool saves data to MySQL database from which it exports the finished configuration files via local file or remote access. 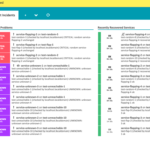 NagiosQL offers a structured interface with a side menu of configuration objects grouped by supervision, alerting, commands, specialties and other tools. Requisites: Web server, a PEAR module, MySQL database, PHP and a few extensions. NagiosQL also comes with installation assistant to check for missing packages. Features: Host and service templates, cloning, auto backup of configuration files, consistency checks, syntax verification, user group view restrictions, configuration importer, translations in various languages, support for large and distributed environments… and more. Version compatibility: All NagiosQL versions (latest v3.1.1) with all Icinga versions. Similarly, NConf is based on PHP and saves data into a MySQL database. It was designed with large-scale distributed environments in mind, and presents configuration objects in a menu broken down into basic, additional, server and administration groups. Requisites: Apache web server, PHP, MySQL and Perl. Just to be sure, NConf even comes with a web-based pre-installation checker. Features: Host and service templates, cloning, multi-modification, host dependency viewer (define and view parent-child relationships), multiple authentication modes, CSV file importer, configuration importer…. and more. Version compatibility: All NConf versions (latest v1.2.6) with all Icinga versions. LConf stores configuration objects on a LDAP server and exports text config files that run independently when in operation. It uses any LDAP browser as an interface, which is then structured by the user. 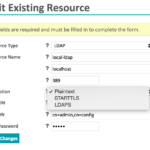 So configuration objects can be organised into a tree view by host or application groups, location or instances for example..
Requisites: OpenLDAP server, Perl with LDAP libraries, and LDAP utils for corresponding operating system. A small shell script installer is included to help with installation and distribute LConf scripts to the desired directory. Features: Drag’n’drop configuration (if used with LDAP Admin browser), search/replace function, host and service templates, host and service dependencies, inheritance, custom variables, configuration import script, support for large distributed environments… and more. Version compatibility: All LConf versions (latest v1.1.1) with all Icinga versions. This addon also includes an ‘LConf for Icinga’ sub-project which offers a special module for integration into the new interface, Icinga Web 1.3+. A relatively new config tool, Icingen is a bash script configuration generator built just for Icinga. 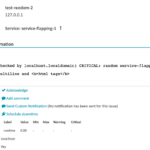 It applies existing Icinga service templates to hosts and host groups. 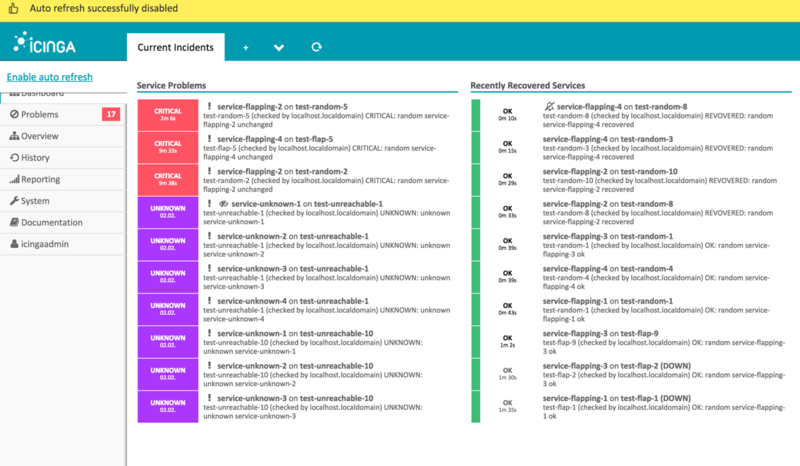 Features: host and service templates, passive clusters, supports distributed environments. Version compatibility: All Icingen versions (latest v0.2.1) with all Icinga versions. 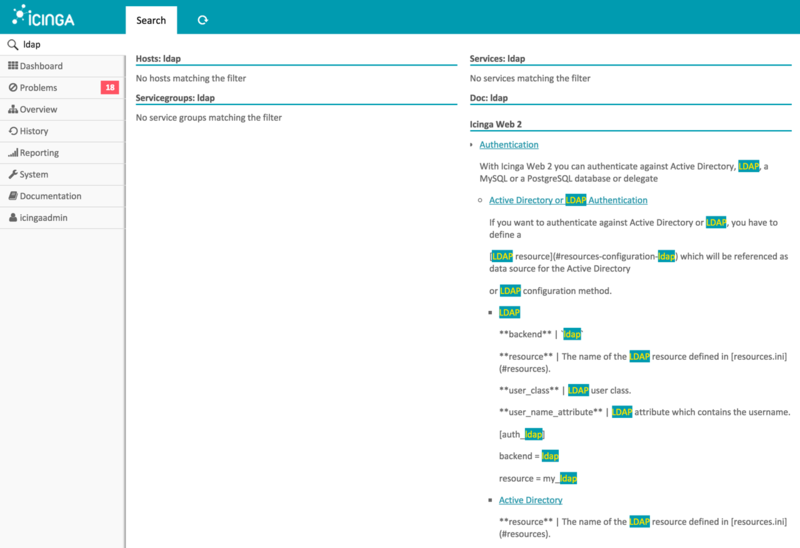 If you have a favourite configuration interface or tool for Icinga we haven’t covered, please let us know in the comments below.